Bullhorn CRM is an industry-leading SaaS recruitment CRM system, helping it’s customers configure a high degree of sales & recruitment process efficiency. 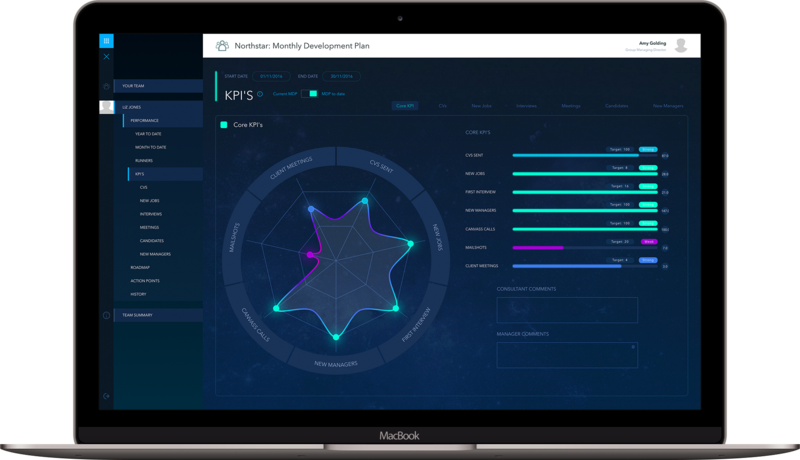 NORTHSTAR™ has developed a native REST API integration with Bullhorn CRM (Enterprise edition) allowing you to effortlessly visualise meaningful real-time Bullhorn CRM analytics reporting in NORTHSTAR™ People Analytics, Sales & Analytics and Business Analytics. Beautiful and meaningful predictive sales & recruitment analytics, for senior managers.